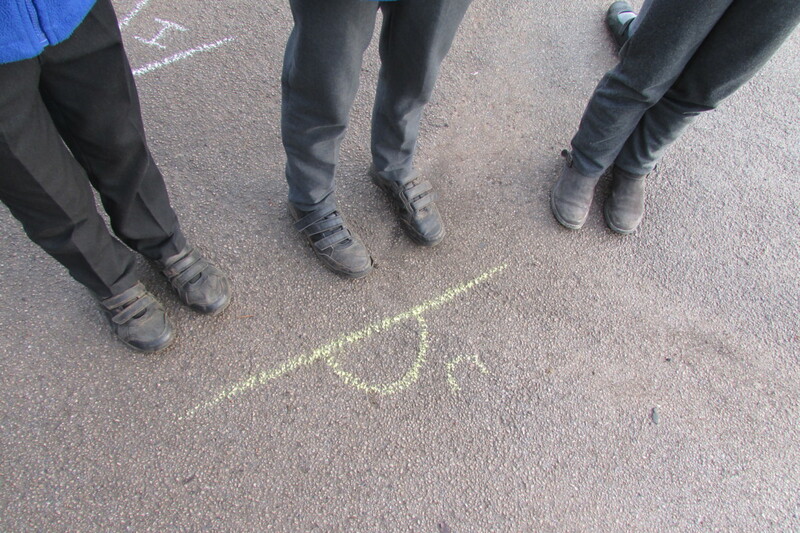 Did you know that different sized angles have different names? 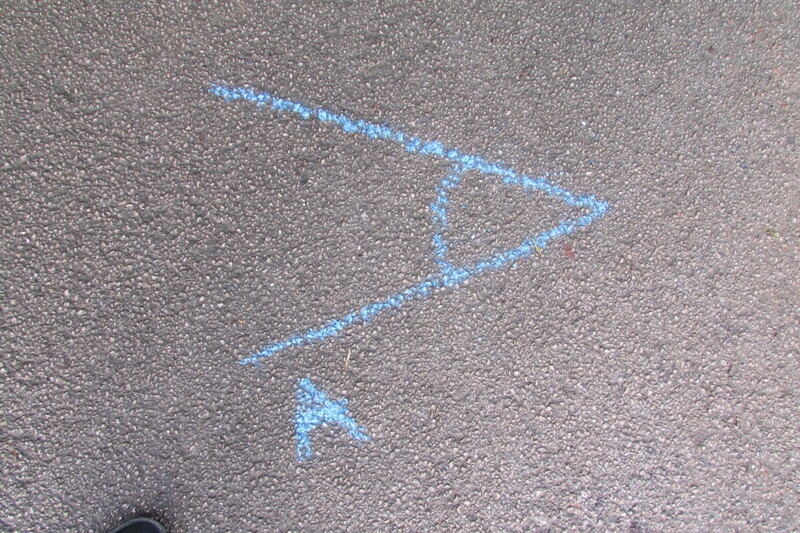 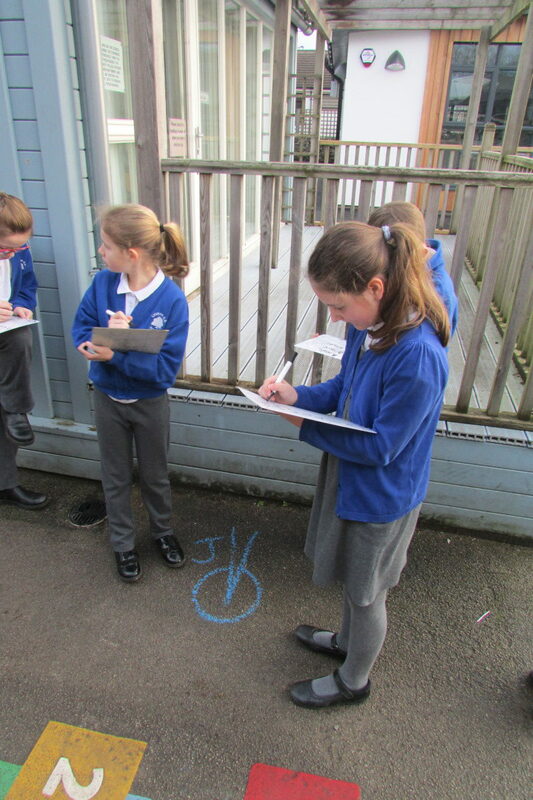 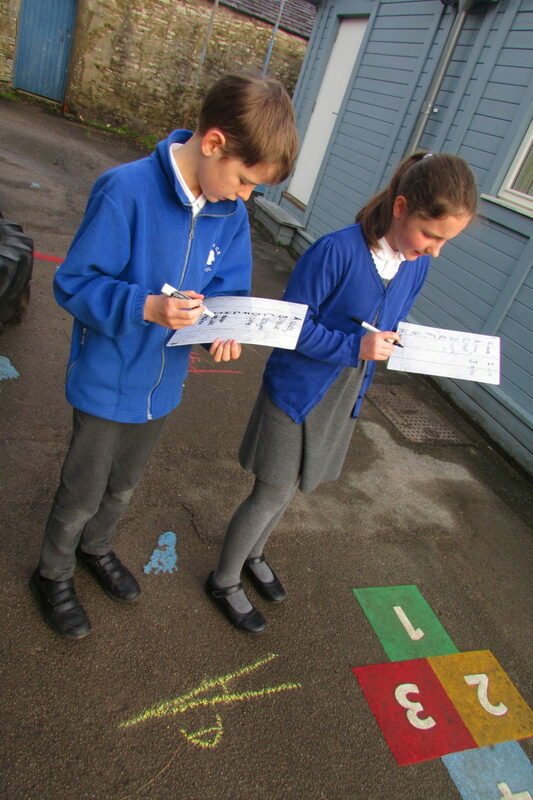 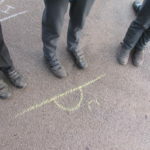 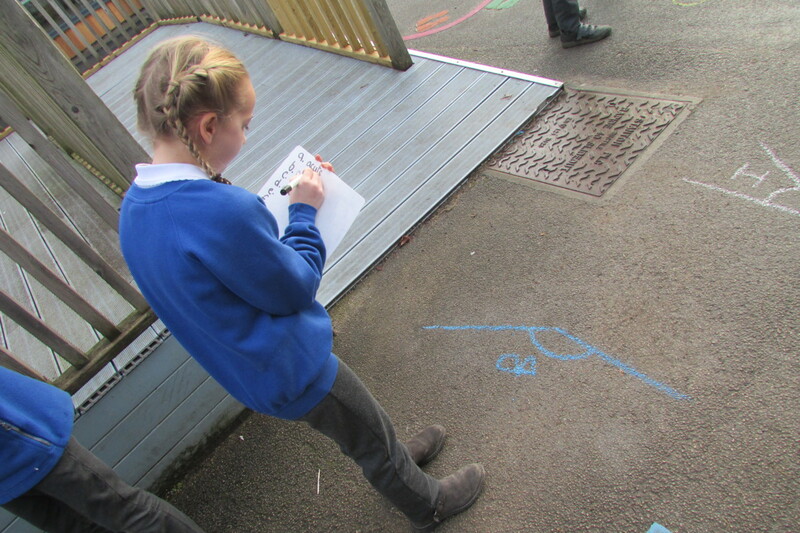 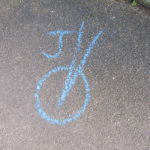 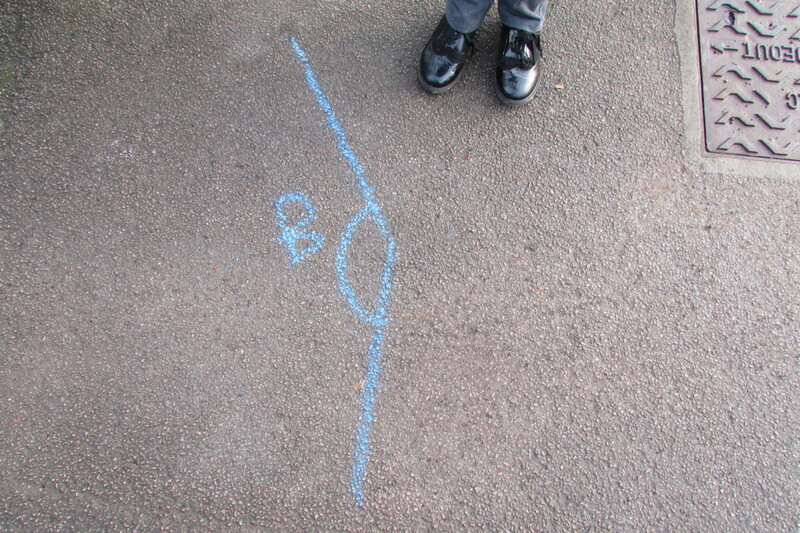 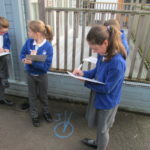 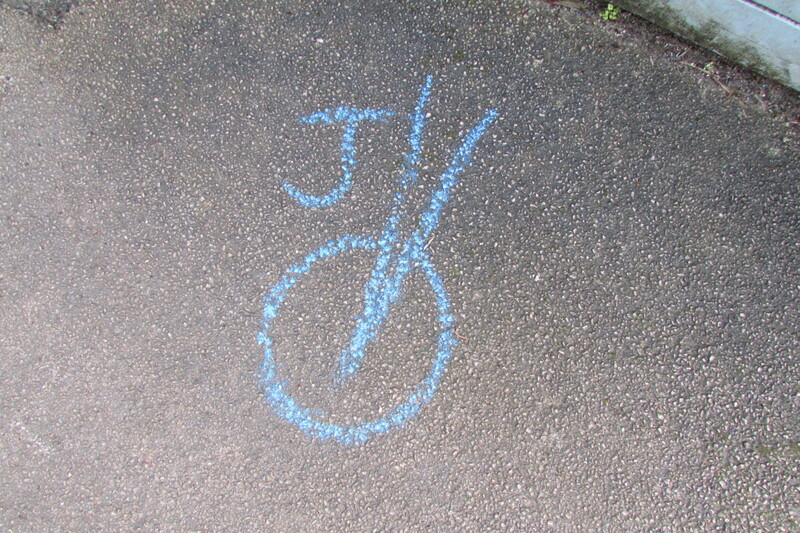 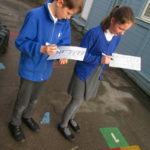 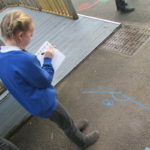 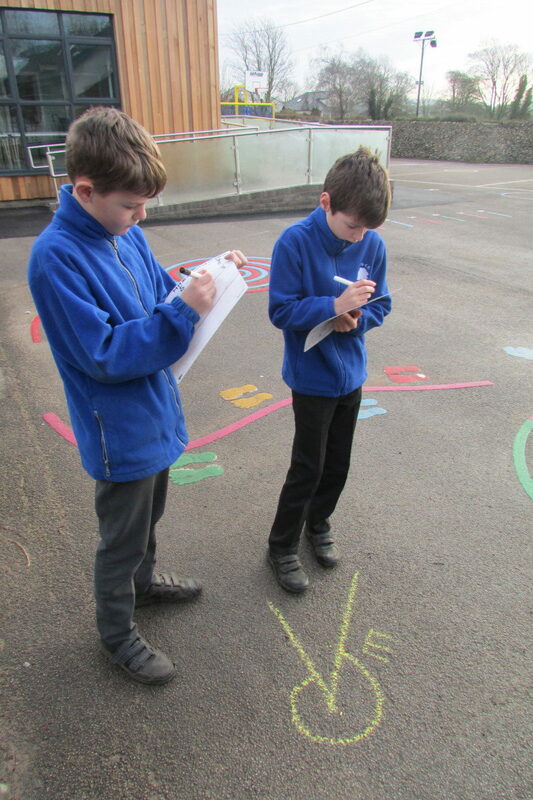 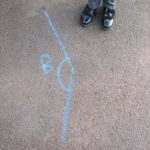 Today, year 5 were outside for their maths lesson, deciding whether the angles drawn on the playground were acute, obtuse, right-angles, straight-angles or reflex. 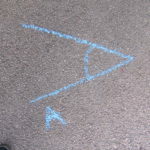 Can you identify the angles? 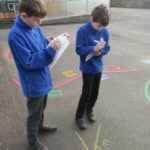 If not, see any member of our year 5 experts for help!